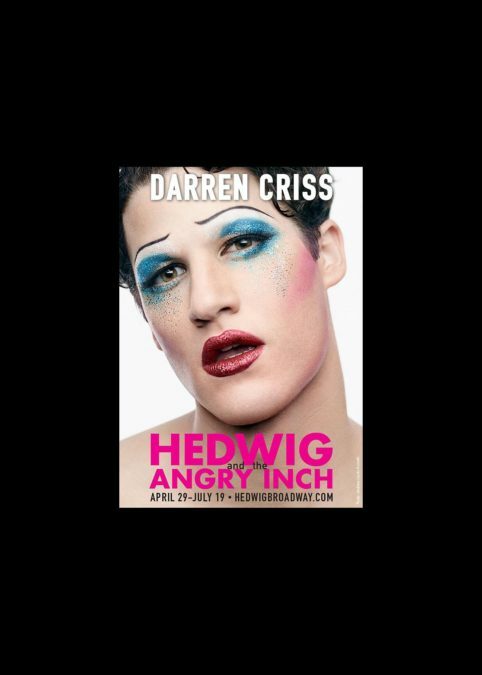 Broadway.com Audience Choice Award winner Darren Criss is trying a wig and high-heeled boots on for size! He’s headlining the Tony-winning revival of Hedwig and the Angry Inch beginning April 29, and we’ve got a sneak peek of the Glee star all glammed up and ready to rock. See him sing “Wig in a Box,” “Tear Me Down” and more hard-rockin’ Hedwig hits for a 12-week limited engagement through July 19 at the Belasco Theatre.